At Plastic Logic, we are proud to be the acknowledged leader in the design and manufacture of flexible, glass-free electrophoretic displays (EPD). Our glass-free flexible Lectum® displays are lightweight and ultra-low-power. Having perfected and industrialized our patented process for the manufacture of glass-free backplanes and flexible ePaper displays, we now have proven product in the market. Lectum displays are available in a full range of sizes, built on one of three platforms. From smarter smart cards to more wearable wearables. From more versatile mobile devices to the lowest power and most readable digital signage. Our glass-free ePaper displays are the driving force behind a wide range of new and different products. Our expert team’s extensive experience, as well as our great success in flexible electronics manufacturing has made us one of the world’s leading companies in the field. A deep knowledge of process industrialization, as well as a profound understanding of display and device development, means we are best placed to serve and support our customers. Our bespoken factory in Dresden, Germany, stands for quality you can rely on. What is the difference between EPD and ePaper? ePaper (also known as e-paper, electronic paper and electronic ink) is a display technology developed to show text on a screen and mimic the appearance of ink on paper in printed books. ePaper is reflective. This means it reflects light, just like paper, making it generally more comfortable to read and providing a wider viewing angle than in the case of conventional backlit flat panel displays, which are light-emitting. Many ePaper technologies allow text and images to be held on a display for an infinite period of time without electricity. How are flexible displays possible? Durable, flexible displays have been made possible by our leadership in plastic electronics technology and our development and industrialisation of the organic thin film transistor (OTFT). 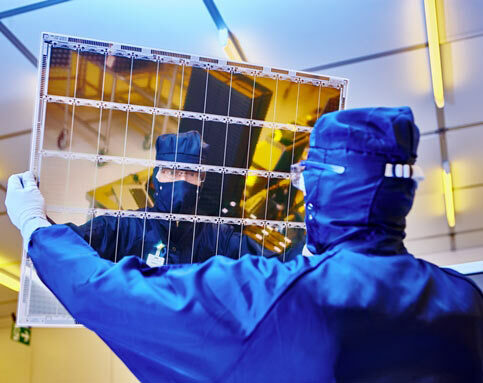 Plastic Logic is the first company to manufacture transistor arrays (basically a matrix of transistors) on plastic instead of using silicon on glass. 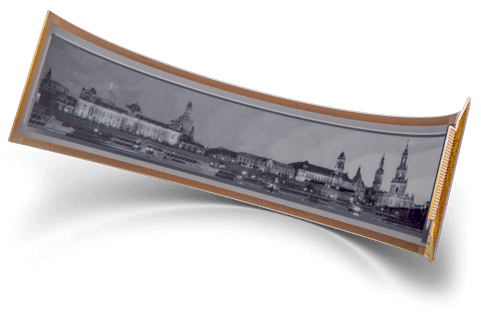 This means that flexible backplanes can be coupled with a flexible display medium, such as electronic ink or OLEDs, to create a fully flexible display.